I love when they come back…! 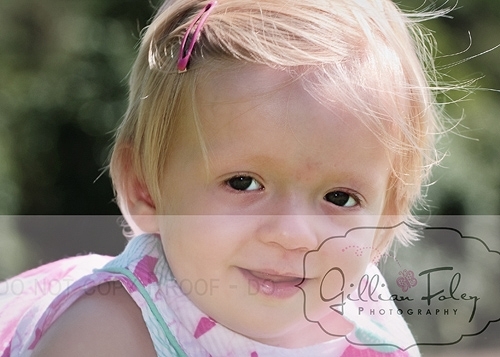 So beautiful Gill, what gorgeous shots! How adorable is she? I think she made your job easy (smile). On the path with dad in hand – great shot. She is beautiful!! Love the storyboard. What a doll! You have some incredible shots!! I love her name too! Pretty name for a pretty little girl! Awesome job! What a cutie! Glad she was happier this time…love the collage. Wow!! What a pretty little girl! I know Mom’s pleased with these! Awesome work honey! what a doll..look at them toofers LOL. look at those teeth!! She is just utter cuteness!!!! AWWWW!!! I LOVE that walking away shot! These are great! She is so pretty!! That collage you did is wonderful! She is adorable. Nice family shots. I love the second shot, with her daddy. great shots! Loving the second one! She is adorable and you got some great shots! It certainly looks like she was very “into” her session for you. What a sweet little girl – I love her tiny teeth. They are so precious at her age. I love that collage, what a great idea for mom and dad! The many faces of Miss A! Love the collage!! she is beautiful – – mom and dad will be over the moon!!! She’s a cutie!!! Nicely done.